Too often you hear of security officers in the news committing senseless acts and making poor decisions that could have been avoided. Immediately following such an occurrence, authorities and media outlets covering these incidents inquire about what security guard training the officer received, if any at all, and which school conducted the instruction. The average client or citizen would be amazed of how little security officers are trained; then, to have training academies or Instructors shorten or cut what little is left is unbelievable. Glenn Jones – Security expert, says “All roads lead back to the training academies; they are the ones certified by the state and charged with the responsibility of ensuring the basic standards are being met. Many training academies and their Instructors have been caught cutting corners, shaving off major time from required classes, not following the state’s guidelines, and even graduating students regardless if they did not qualify at the range or pass the written exam. As a matter of fact, TCTA has reported two schools and three Instructors for engaging in these acts which led to DPS investigations. Why is this even occurring – who knows? Maybe Instructors are lazy and lack proper training themselves or they’re trying to win more business by giving deals and so-called hook-ups; whatever the case, it has to be stopped and now! 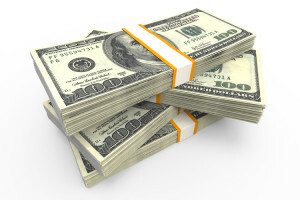 When Instructors are not vetted too well from DPS or their own employer, you often find some that turn a program of education and training into a “certificate mill” for a fast buck. 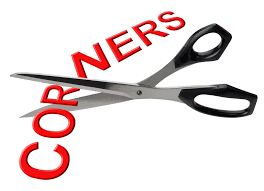 They often cut corners because they lack the real knowledge of being a teacher, or no longer care about what they are doing and see each student as a dollar sign and not someone who needs valuable training. Some training academies outright give the answers to the state exam while others simply ignore shooting qualifications, allowing students to pass even if they fail this portion of training… That’s absurd! If a student can’t pass the range portion of the course, there should be no way on earth that student receives a level-3 certification. 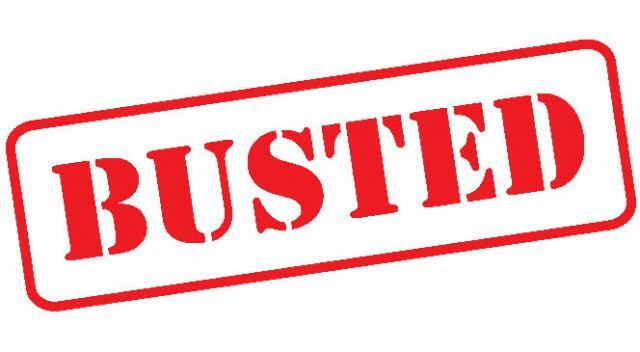 When Instructors sign a certificate signifying that student passed and is safe to act in the capacity of an armed security officer, they have just falsified a state document and could face suspension and arrest. Crime is increasing daily and as a result, security companies are receiving more and more calls requiring coverage. 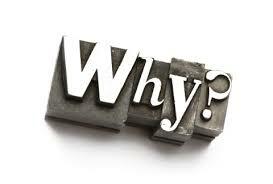 Why would a potential client hire a security provider whose guard force lacks training and could potentially be negligent to that client? It only makes sense to have qualified officers who can cover accounts without jeopardizing their lives or the lives of others. Any security guard training academy in Texas that passes their students just because they attended their school should be closed immediately. This industry cannot afford to have that level of incompetence. DPS needs to thoroughly vet security training Instructors and put them through a training program as they do with LTC Instructors. “Just because a person was a prior police officer or ex-military does not automatically mean that person is a great teacher or runs a proper program or even cares about their job, so they need to be vetted and inspected more” says Glenn Jones. Raise the guard training program standards and required hours – some manuals were last updated in 1999 (i.e. the Level-4 manual as an example). DPS-RSD needs to develop with the aid of security experts (not civilians and troopers) but security experts a standard class with all the materials so each school is teaching the same exact class in the same manner without deviations. DPS-RSD needs to visit and sit through more training academies instead of focusing on the guard companies. 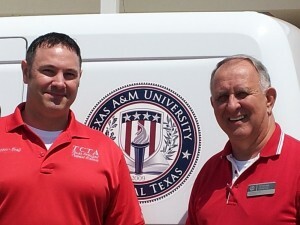 Texas Certified Training Academy takes pride in providing education to security officers throughout the state of Texas. We refuse to stand by and let a few “bad apples” hurt the guard industry by being lackadaisical. Trying to win more business by letting students pass even when they fail is doing a disservice to the guards, the general public, and security clients. There’s just no way around this. 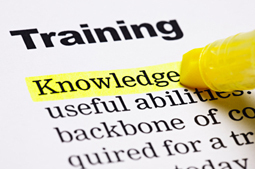 How can the public ensure qualified Instructors are at security guard training schools? We are asking for help with stopping this fiasco. If you or someone you know has experienced an academy that is cutting corners by shorting hours required by the state of Texas, giving away answers to the state exam, or passing students that clearly fail shooting requirements, please contact Texas Department of Public Safety and report this immediately. Whether it’s License to carry ltc classes, non-commission or commission classes, or security management courses, Instructors are (at minimum) expected to teach the basic guidelines given by the state. If you are a security professional or considering pursuing a career in the field, contact Texas Certified Training Academy; the Instructors will provide hands-on experience, in-depth knowledge, and won’t cut corners. By the year 2022, more than approximately 129,000 security guard jobs will be added, per The Bureau of Labor Statistics. Individuals seeking a career in this field will not be met with complexities unless they have no idea how the security employment process works. “What exactly should a person do to get hired as a security officer?” and “How can I ‘ace’ the interview process?” – These are questions that may arise when considering a job in this sector. 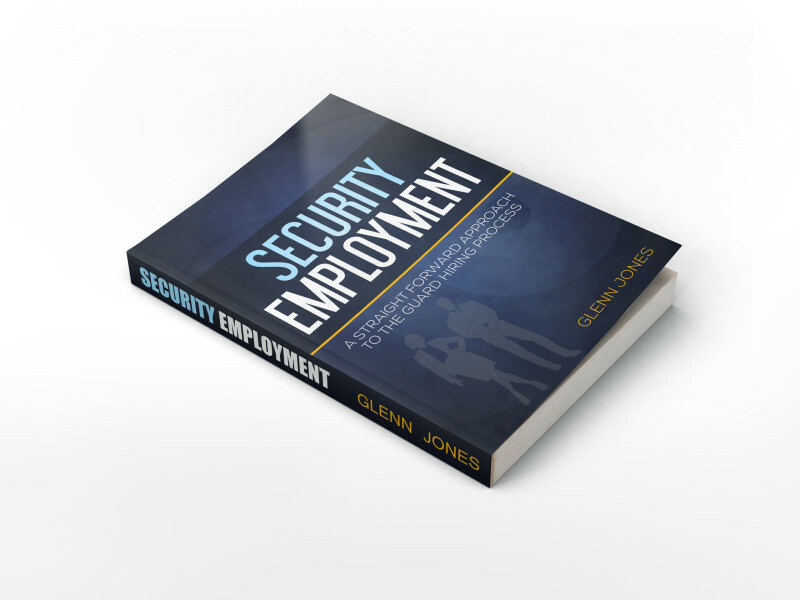 Security industry Expert, Glenn Jones, in his new book, “Security Employment – a Straightforward Approach to the Guard Hiring Process,” answers these questions and much more. In an effort to deliver real value and a straight path forward to people considering pursuing a career as a security professional, Jones aims to assist individuals with what to look for and expect during the entire hiring process. The key is successfully passing the application and interview process; not putting up any ‘red flags’ to interviewers, and getting employed. The book reveals all of this valuable information in a way that’s simple and easy to understand. There are a huge number of people like former military and law enforcement shifting to the security industry. 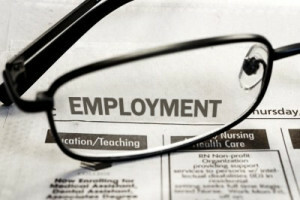 There are also individuals seeking employment in this field as a means to supplement their current income. Whatever the case, it behooves those seeking a career as a security professional to learn what is required to have a lasting career. 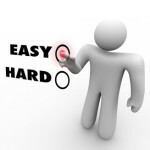 No longer do you have to remain clueless because it has all been outlined here for you! 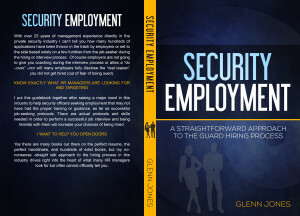 To obtain more information and purchase your copy of “Security Employment,” the book is available both as a Kindle PDF download from Amazon.com and in paperback edition available through Texas Certified Training Academy. There has never been such a demand and a legitimate need for well-trained security professionals from guards to bodyguards, and beyond. 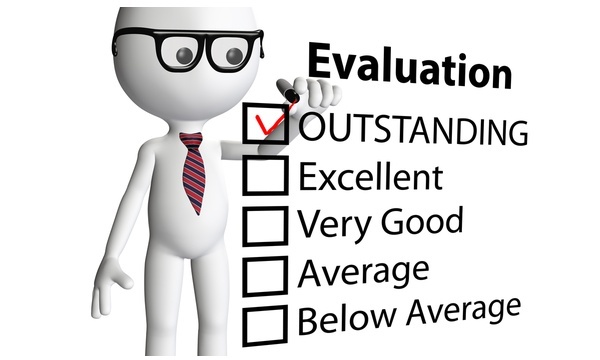 One resource that consistently wins praises training these professionals is Texas Certified Training Academy. Recently, the academy celebrated training over 4,000 students who have successfully entered the security industry. Security guards and bodyguards are needed more than ever in the state of Texas, with new employment opportunities appearing every day. Many of these jobs aren’t just nine to five paychecks, but important positions that protect people’s lives and make a real difference in the world. This has left the security industry in real need of professional schools that can produce quality, well-trained, responsible guards. Answering the call has been Texas Certified Training Academy, an academy well known and respected for training high-level security professionals and bodyguards. 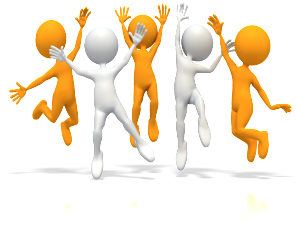 The academy, their students and the companies employing them, have all greeted this accomplishment with enthusiasm. “While other schools develop guards, we develop security professionals,” commented a spokesperson from Texas Certified Training Academy. According to the company, they are very proud to offer a number of different courses including: Non-Commission; Commission; Bodyguard; CHL; C.E.W. ; Handcuffing; Pepper Spray; Baton Training; First Aid / CPR; and Advanced Weapons. New courses are often added and updated as required. In Texas, the law is very strict in that all people performing a security role – uniformed or not – even if called a bouncer or other name, must have completed at least a non-commission security course, such as the one taught at Texas Certified Training Academy. It’s an arrestable offense to perform those job functions without the license. 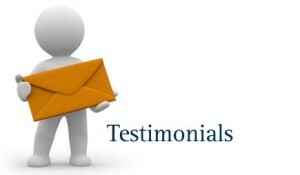 Former students have praised their experience having taken courses at the academy. John M., from Texas, recently said, “When I came home from the army I knew I wanted to be a security guard, but one who worked for quality companies. My friend suggested I come to Texas Certified Training Academy to get certified, and I’m glad I did. Courses are scheduled very frequently at the academy and private lessons for certification are also available to interested students. All rates are some of the lowest available in the entire state. For more information on guard training and what security professional development they have to offer, be sure to visit Texas Certified Training Academy. What, if anything, can you do as a security officer once the Texas open carry law goes into effect? As you may or may not know, the state of Texas recently passed legislation that allows open carrying of firearms in public areas which takes effect beginning January 1, 2016. This is in addition to the state of Texas already allowing many to carry concealed handguns legally after a short course and license. That being said, it’s safe to say there is definitely no shortage of firearms legally being carried by citizens at any given time throughout the state of Texas. Soon, you will see armed citizens with exposed firearms walking down the street in mass numbers or maybe even sitting next to you at local restaurants. 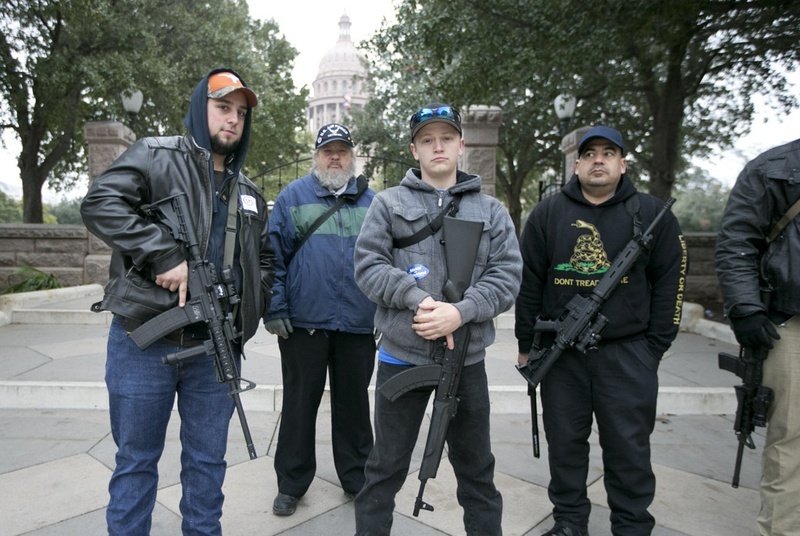 How will Texas open carry law affect security officers? From a gun rights and Constitutional Second Amendment standpoint, these changes in laws surely are a good thing; however, many security agencies, police departments, and businesses grow concerned as to how all this will play out come January. While businesses and security agencies do not want to interfere in a person’s right to bear arms, there is a concern when armed citizens arrive on a property and “outgun” the security staff, especially when the security guards are unarmed. Something to Ponder: Criminal minded people will be among the law abiding citizens carrying firearms… how will security be able to differentiate between the two? 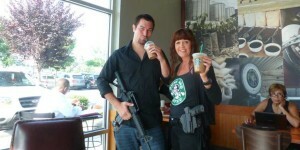 A citizen that is demonstrating “open carry” does not automatically mean this person is safe, has been drug tested, mentally evaluated, is not drunk, under medication, etc. While allowing an “unknown person” to enter your property armed to later find out that he or she has criminal intentions, places any security staff at a major disadvantage and often, too far behind the reactionary gap before you even notice something has gone wrong. It might be too late, as you now have an active shooter in your building when you thought he was just a nice citizen exercising his right to open carry. 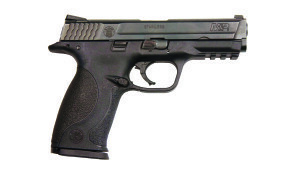 Question: What can security officers do if Clients do not want firearms on their property? TCTA’s Answer: You can have anyone removed from “Private Property” at any time, for any reason under TPC 30.05 – Criminal Trespassing (Class B Misdemeanor) – regardless if they are armed or not; it has nothing to do with Constitutional rights at this point. You are an “Agent of the Owner” (legal term), by nature of your agreement or contract with the owner, and possess the right to have that person leav e on the owner’s behalf (note: Owner can also be a corporation or business). This is in addition or in the absence of a TPC 30.06 sign (notice) or a red 51% sign at some locations. Straight Trespass as per TPC 30.05 keeps everyone and anyone away for any reason. They have now added a TPC 30.07 section for open carry requiring businesses to now display both and in English and Spanish. Special note: a verbal warning is sufficient under this code to warn the offender prior to an arrest. Example: Walmart is open to the public for anyone to come and shop but it is owned by a private corporation, not the city, county, or federal government. Not only Walmart (the store), but their entire parking lot is also considered private property, so trespassing would still apply if you or your client want to go down that road. For more information on Trespassing, visit our Contact page. 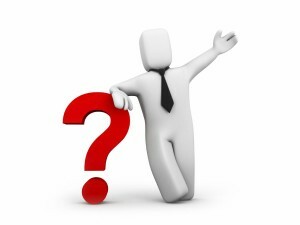 Have you ever wondered just how thorough of a background check is conducted of security guards? 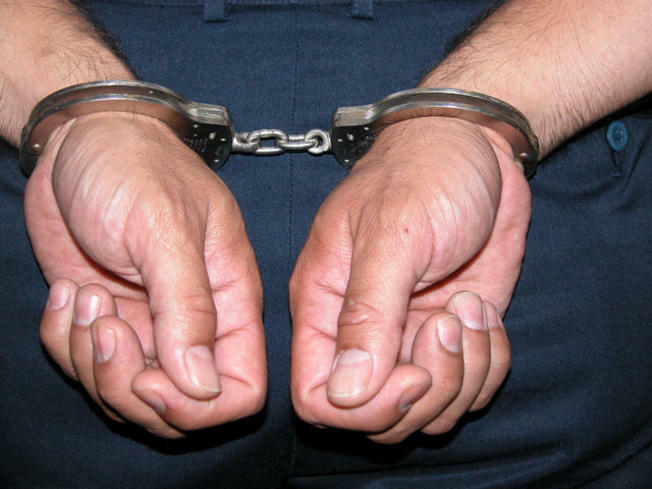 Did you ever think just maybe the guard on your property may have a criminal background? 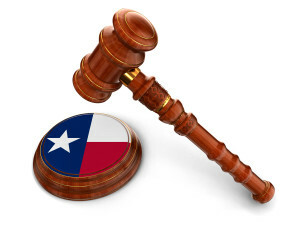 Is it possible the state of Texas is allowing and licensing convicted criminals to work in the security industry? Are criminals working security guard jobs? Short answer: Yes… and possibly working on your property right now! When a client is contracting with a security agency they assume and are told that background checks are done, and that every guard showing up on their property is “clean as a whistle;” sadly, that this is not true and a large number of guards working in the industry have criminal records. If we want the image of security to be taken seriously and pay to increase, this has to change and the industry’s image must be cleaned up. Guard companies are aware of this, as they are employing these individuals often for low wages, therefore they want to remain silent on the issue. 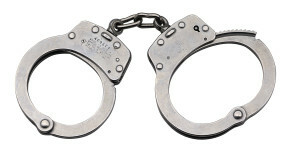 What is your plan when an incident occurs which involves your employee who is a convicted felon? 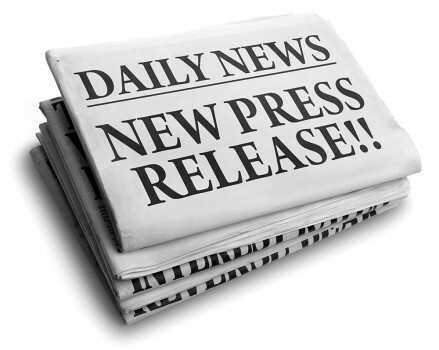 What will be your statement to the media or your client? Think about it for a minute: either way you answer the question regarding your knowledge of a convicted felon makes your company look bad. Hypothetical Answer #1: “We thought he was fine because DPS does the background checks. We had no idea.” This is not a good answer, as a company is supposed to conduct their own background checks also – at least that is what most guard companies advertise on their websites and literature, to include DPS requires it. This answer makes you look negligent, untrustworthy, and as if you provide false advertising. Hypothetical Answer #2: “Yes, we knew he was a convicted felon but DPS cleared him.” This answer is not good either, as you are admitting to placing a convicted felon on a client’s property without notifying them; your clients would have grounds for a lawsuit should an incident occur. This answer, like the prior one, makes you look negligent, incompetent, and places the clients in jeopardy, to include your company’s reputation. While recommendations are being sent to the Board, we suggest educating the general public about the standards of this industry and how your company is different. Offer proof of drug tests and criminal backgrounds of your staff to your clients; this will drive the other guard companies hiring felons out of business. It does a client no good to show them what nice uniforms or patrol vehicles you have when a convicted felons are representing you and your clients. Ex-felons cannot possess a firearm and cannot work as a Commissioned officer or a Level-4 Bodyguard (as a Commissioned license must be possessed with the Level-4), so most remain as a non-commissioned Level-2 (unarmed guard) for that exact reason. Ex-felons cannot take the Level-3 class for educational purposes, as they cannot not possess the firearm required to complete the course. Additionally (by state law), ex-felons cannot wear body armor; this clearly exemplifies even further why convicted criminals shouldn’t pursue this particular industry. Security clients across the state who “assume” all their guards have a clean background would be shocked and horrified to learn they might have an ex-felon or guard with a criminal background on their property working right now. This should be addressed immediately! Why security associations such as ASSIST, DPS, Homeland Security, the Governor’s office and the Board, have not brought this issue to the forefront remains a mystery. The security industry cries for the public’s trust and to be seen and paid as professionals, but how professional can you be with known criminals working for your company? 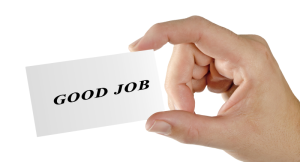 Hundreds of people have asked “How do we raise the pay, trust, and standards in the guard industry?” The answer (which every security company already knows), is ignored or not welcomed, is to first clean up their ranks and terminate convicted criminals, then stop hiring new ones. Secondly, embrace training and stop running from it or just doing the minimum (this goes for the companies and the guards). 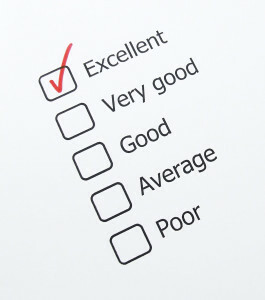 Implement 100% drug tests with 100% MMPI’s across the board at all levels. And lastly, if more security companies learned to work together, they could collectively address some issues with DPS-RSD as a large group; associations are awesome but if they have no bark or bite with the state, they are useless. When ASSIST contacts the state or DPS, they should send as much fear and have as much respect as the ACLU or the NAACP when they come knocking, but clearly they do not, which is another issue to address at a later date. For more information about ex-felons working in the security sector, contact TCTA. With the need for security and bodyguards greater than ever, especially in the state of Texas, it’s no surprise a professional school for producing these agents is in high demand. 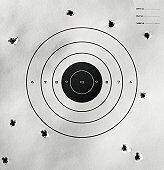 Texas Certified Training Academy offers just that kind of training. Recently, the academy celebrated its sixth year in business and couldn’t be happier! Being a security guard or bodyguard is not just a job to take likely, but is in fact, very serious business. This makes the responsibility of training professionals in this field a real one – considering (in many cases), the guards will be protecting people’s lives, as the first line of defense against potential danger. In Texas, TCTA has received extensive praise for their work producing exceptionally highly-trained and responsible security guards and bodyguards who have gone on to work in a huge number of different agencies successfully. 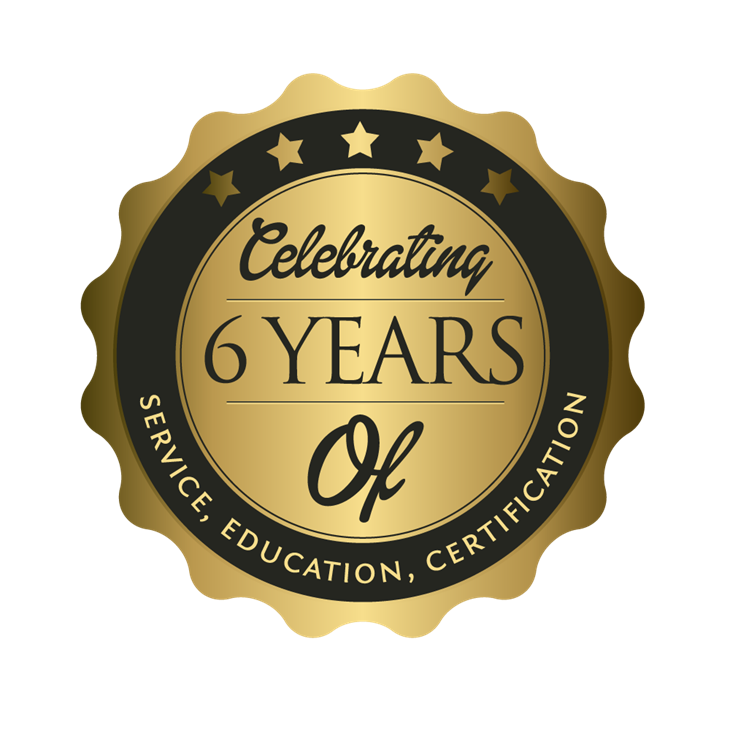 Recently, the academy was happy to celebrate their sixth year in business serving the state of Texas since 2009, with the remarkable accomplishment of having an injury and incident free record the entire time. Instructors of TCTA, having prior military and law enforcement experience and back grounds, pride themselves on delivering outstanding training value to all of their students. “It has always been a pleasure to give back to this industry and pass on my experience to others seeking to become a security professional,” commented Senior Instructor and General Manager Glenn Jones. 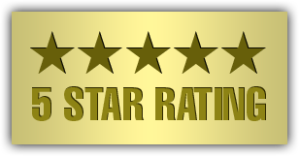 According to the company, Texas Certified Training Academy is a state licensed security training school with board licensed Instructors who possess deep experience in giving some of the best security training in the industry. A long list of courses are offered including: Commission, Non-commission, Bodyguard, CHL, C.E.W., Pepper Spray, Hand cuffing, Baton training, First Aid/CPR and advanced weapons. For potential students who would like to discuss which courses are most appropriate to meet their individual needs, TCTA always has a professional ready to answer any questions as best they can. Both group classes, which are scheduled frequently, as well as private training (which can be set up at the most convenient time for students), are offered at the academy. Past students who are now working in the security industry have not hesitated to give their endorsements of the TCTA. To receive training or more information about licensed security training schools in Austin, visit TCTA. While trying to raise the standards within the security industry and provide a great service for its officers, our following encounter was disappointing from persons whom advertise to be “professionals” and want you to trust in them. What is the world coming to when those that are supposed to be teaching classes on ethics and professionalism violate copyright laws among a few other civil actionable laws, to include a few DPS-RSD code of conduct and ethic violations? As any good sales or business person should do, we were checking out similar businesses in the state to compare what we offer and what they offer. To our surprise, we found a training academy in San Antonio, Texas using content (entire page of our website to include course outline, experience, etc. They did not just copy a picture, sentence, or paragraph, they copied and pasted an entire page as is (specifically our Bodyguard training page) – a training class they offered but for some reason needed our content to lure in their students. What was disappointing is that they are apparently (according to their site) law enforcement and prior military, but for some reason they did not have enough knowledge or experience in the industry to develop their own course information and/or program. In a way it is a compliment to use our ideas and website to sell your security training class while also acknowledging that we are professionals and know our stuff; but it is still insulting to steal from us and a copyright infringement as we told their owner/senior instructor. training and even security services in general. It seems everyone is playing the old “Military Veteran” and or “Police Experience” name drop game to build trust with customers that generally don’t question anything. We all have to keep in mind that just because someone was in the military or police department does not tell you want type of officer they were while on the department and/or what type of soldier they were while in the military (both don’t mean they are great instructors by the way). We also don’t know what their exact job or duties were while throwing out prior titles, so don’t be afraid to ask detailed questions – they should not have any issues providing that information. Some ex-military/ex-law enforcement officers are found within the industry to not even have the experience they state or advertise, or even worse have been terminated or forced to resign from a department – so that renders any stated experience in my book void. After a few email exchanges with their owner “Brain” and promises of civil action and DPS-RSD notification, they (the S.A. school) removed our copied pages (stolen work) immediately. That’s great they corrected it so quickly (however, we still have the screen shot which we use in our ethics class), but sad it was done in the first place. Of course the “webmaster” was blamed, but why weren’t the owners, managers, and instructors generating their own original content like we do (which is relying on our real experience) instead of relying on a webmaster? My suspicion is the “webmaster” was the person I was in contact with (aka-instructor/owner); again, very sad and very unprofessional. TCTA takes pride in the classes we put together, the time and cost to provide such a school and program to the industry, along with this being our source of income – as such we take any copyright, plagiarism, or theft of our products or work very seriously. Not only will we take legal action but we will ensure others know about it.